Eurohill’s Havanna Molga is sold to the the UK. We wish the new owners a lot of succes. 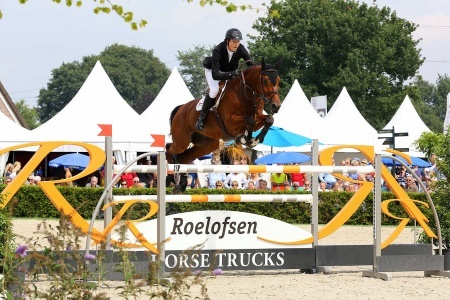 Eurohill’s Fyolieta has been to the National show in Roosendaal. 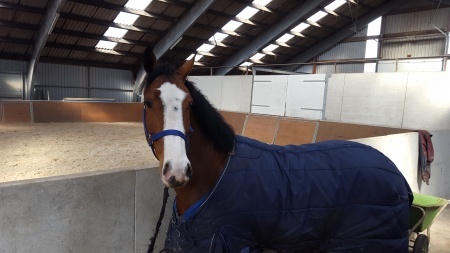 For the first time she jumped three day’s in a row in the 1.30m. classes. She jumped very well and was 3 times clear. 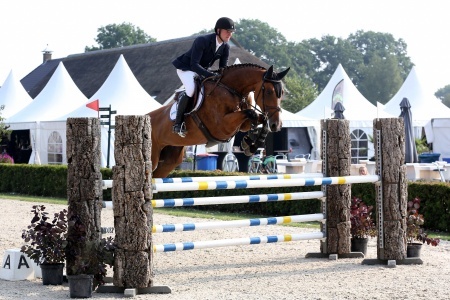 CSI* Kronenburg was the first international show after a longer period for Eurohill’s Alcatraz. Mark Bunting is building him up slowly again, they had two clear rounds and one down in the final. At the same show Eurohill’s Calcary was placed 9th. 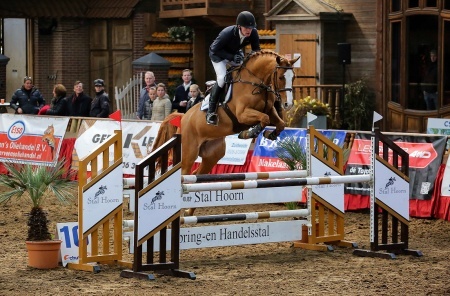 in the 1.40m. class. 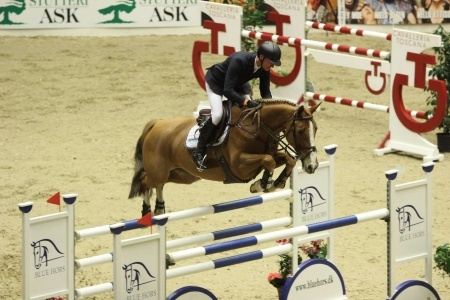 Eurohill’s Ghicka Molga jumped a clear round in the 1.20m and had one fault in the jump off. Eurohill’s Havanna Molga jumped a clear round in the 1.20m and had one fault in the jump off. These youngsters are developing well. All the mares came from the fields in Veeningen to our stables at the location in Pesse. 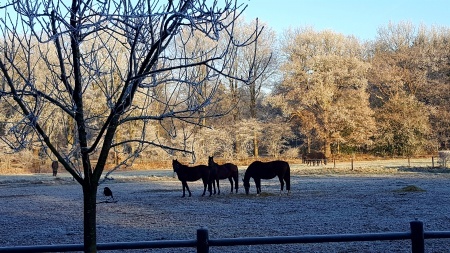 They are enjoying the nice winter weather.